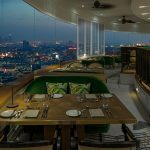 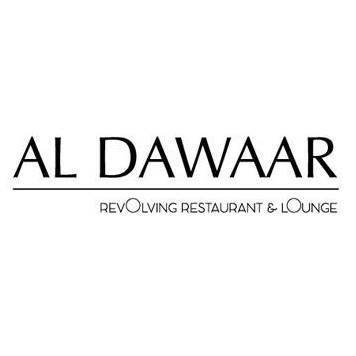 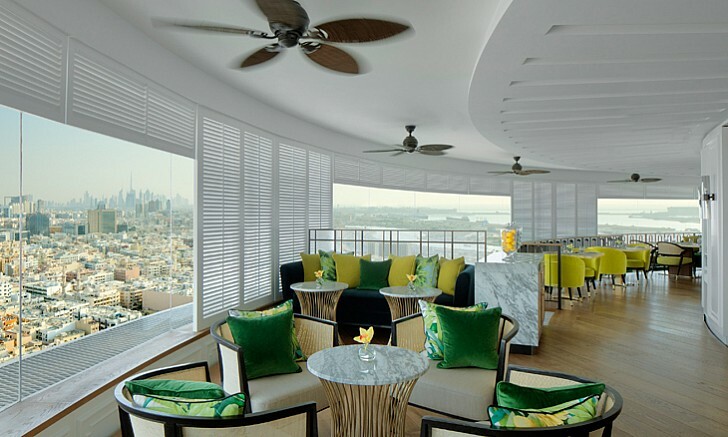 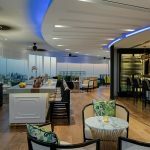 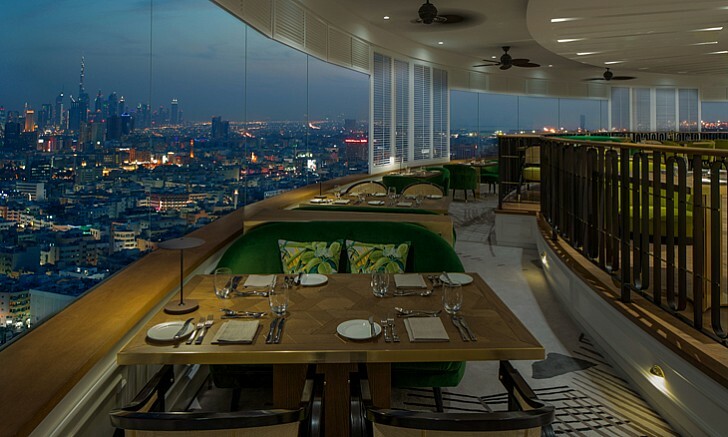 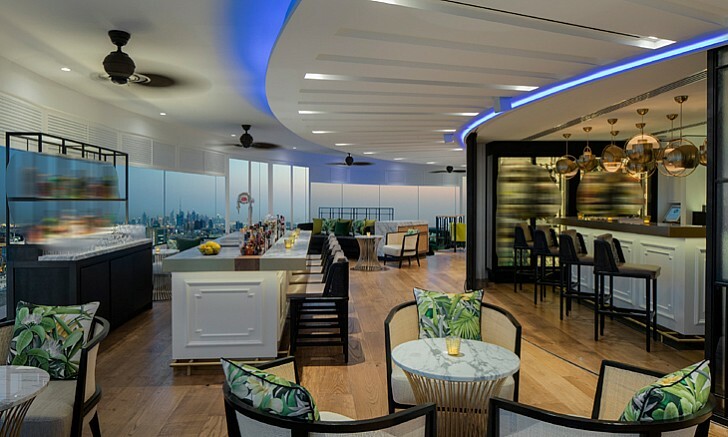 Al Dawaar is Dubai’s only rooftop revolving restaurant and lounge, offering breathtaking views of the city and the sea, serving international cuisine from the live kitchen. 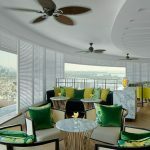 Vibrant lounge and a bar to unwind while enjoying our hand-crafted signature cocktails. 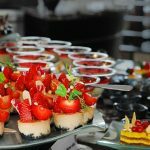 A decent buffet restaurant by trade, the Friday package boasts live fish and roast beef stations, while there’s a decent selection of more than a dozen mains from European, Indian and Arabic schools. 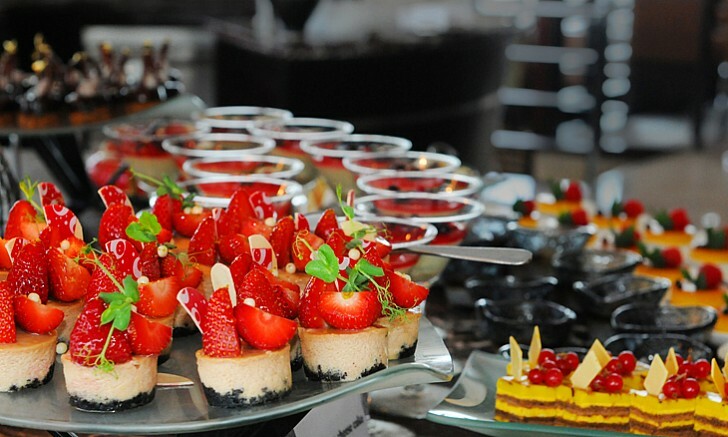 A strong salad selection, some great seafood and the standard dessert spread complete the package.